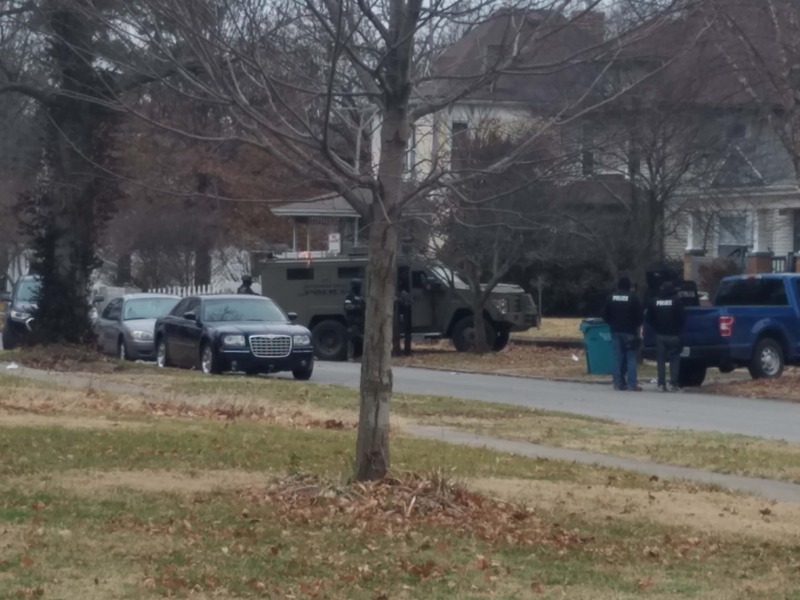 At least one person is in custody after a standoff at a house near Summit and Locust in North Springfield. Police were at the home for about two hours, trying to serve an arrest warrant. A negotiator used a megaphone while police surrounded the home on the outside. KTTS reporter Joe Rios says police were trying to serve an arrest warrant at the home.